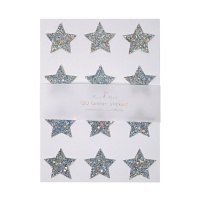 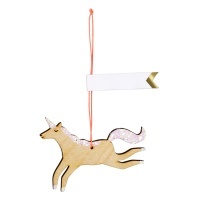 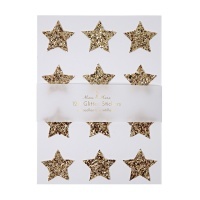 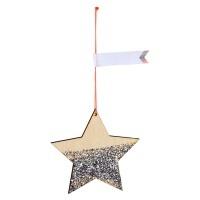 Beautiful gift bags, boxes and storage boxes and Gold Glitter Stars from Caroline Gardner and Meri Meri. 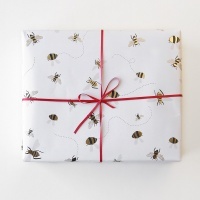 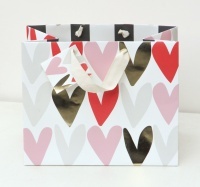 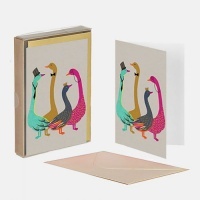 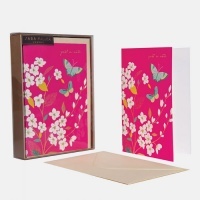 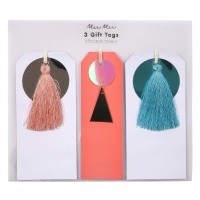 The pretty gift boxes and wrapping paper are a perfect way to compliment your gifts, especially your handmade gifts. 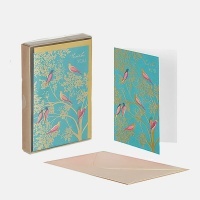 But, equally the boxes are great for storage and would look lovely on your desk or shelf. 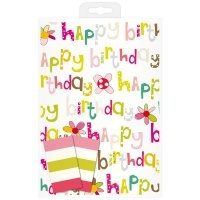 Have you seen our range of Greeting Cards from Caroline Gardner and Meri Meri, fun Pom Pom cards and Birthday cards for all.